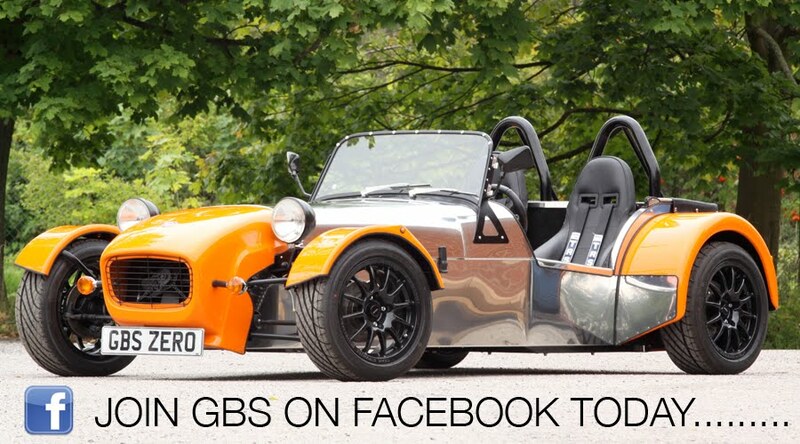 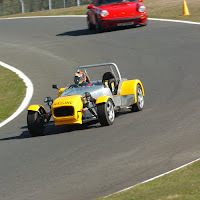 GBS & KIT SPARES WILL BE AT DETLING KIT CAR SHOW THIS WEEKEND…………. 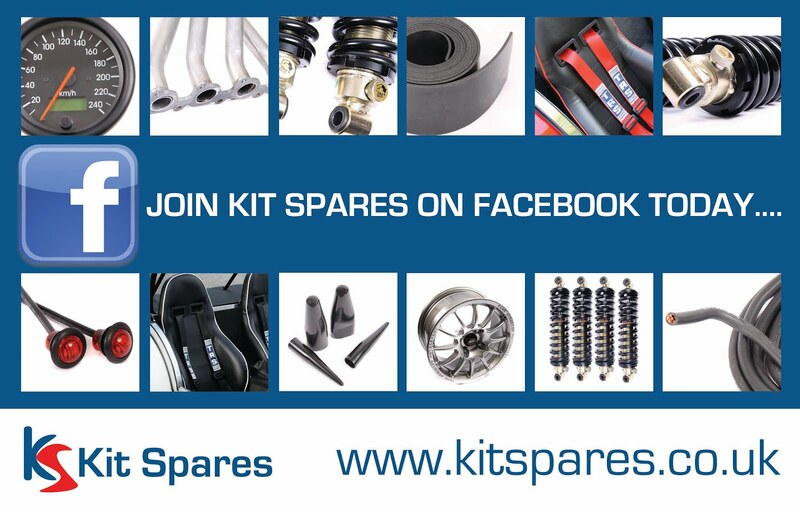 This weekend 7th & 8th April both GBS and Kit Spares will be exhibiting at Detling Kit Car Show, we will be taking with us a range of GBS Zero’s and a full range of parts and spares from Kit Spares. 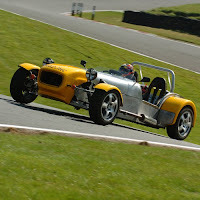 We look forward to seeing you all and it being a great weekend, for more information about the show please visit the show website. 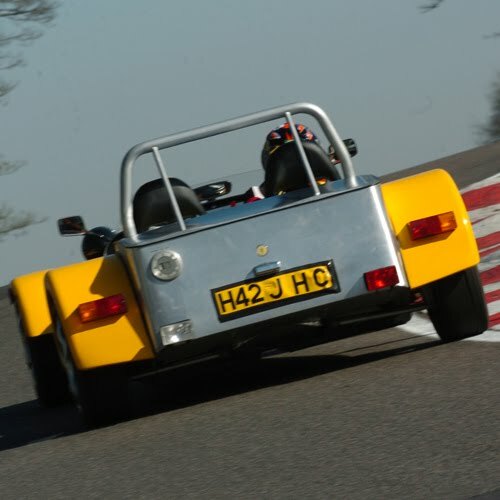 GBS customer Dave Billows has sent us some great photos of a Track Day that he did at Cadwell Park a few weeks ago, he had a great day and was very impressed with the performance of his Zero out on the track, and is looking at booking another day soon! The next GBS Track Day is on Sunday 29th April at Blyton Park, a lot of the GBS team will be there both watching and driving, it will be another great day out we look forward to seeing you all there everyone is welcome. 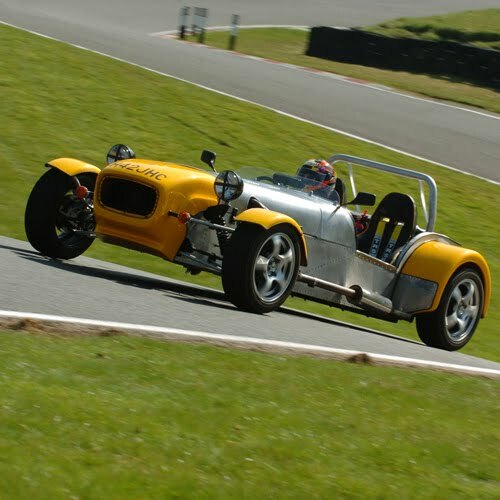 Please also visit the GBS website to see all of the other Shows, Track Days, Sprints and other events that we will be attending throughout the year.